Do you smell Spring season? Well, if you don’t smell or feel it, then you definitely can see and wear it. How? Check out these 35 ways how to wear floral midi skirts in real life. This garment is perfect for dressy and fancy events, like weddings, going outs, simple dinners, parties, and all kinds of celebrations. 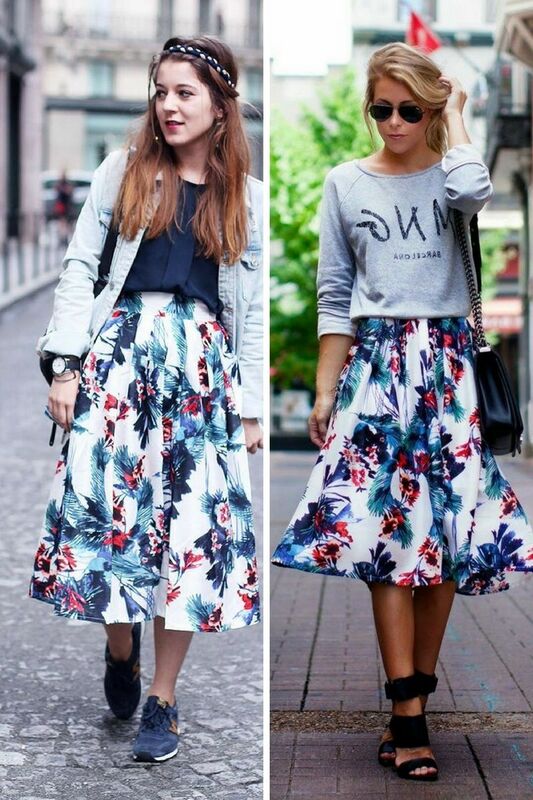 A floral midi skirt can be paired with fun and trendy tops. Check out easy and simple ways how to wear it in real life.